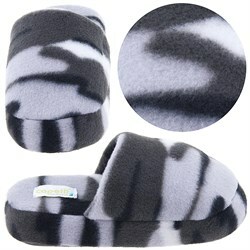 Kids will enjoy these fun novelty character and animals slippers and house shoes. Slippers and House Shoes for Boys, Girls, and Toddlers. These fun animal slippers and house shoes include popular animals like kitty cats, puppy dogs, bears, lion, ducks, frogs, monkeys, leopards, horse, tigers, sharks and more. Character slipper themes include Disney, Sesame Street, Elmo, Thomas & Friends, Transformers, Dora the Explorer, Go Diego, etc.